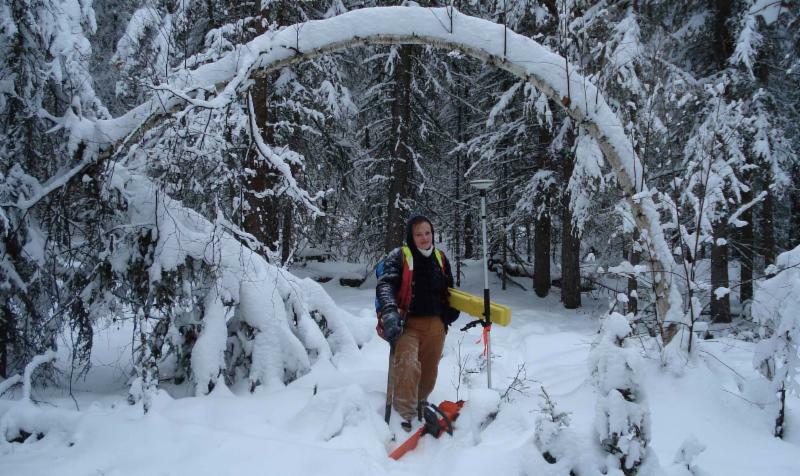 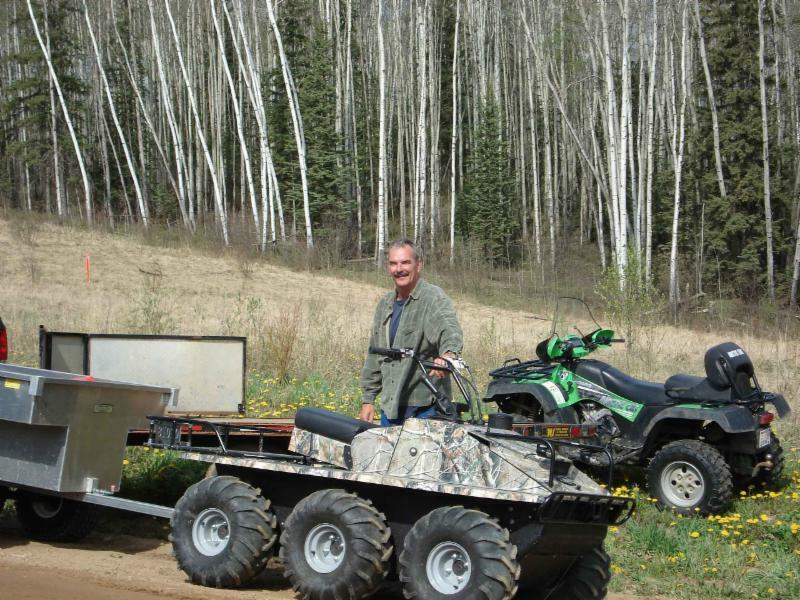 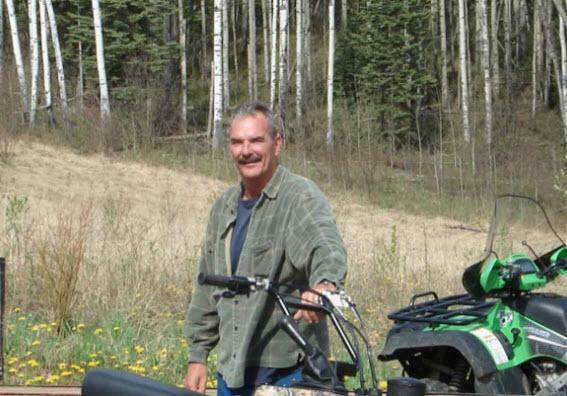 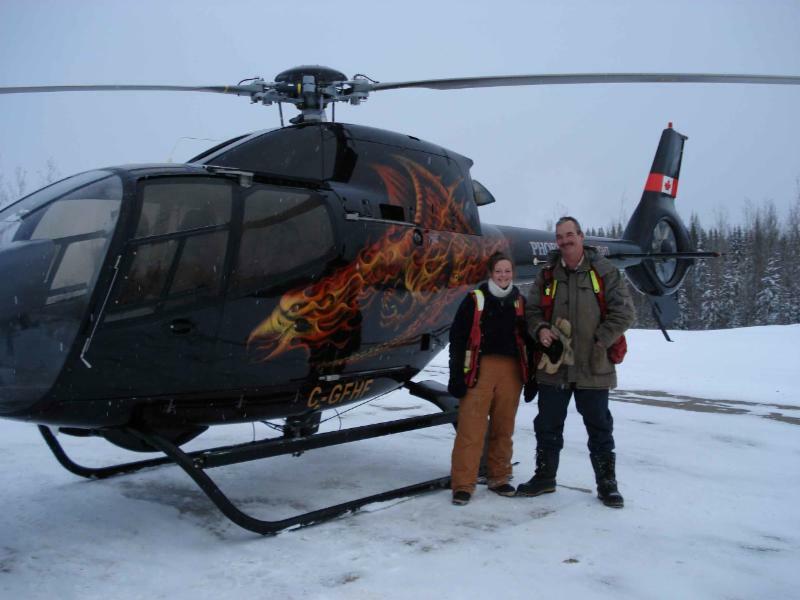 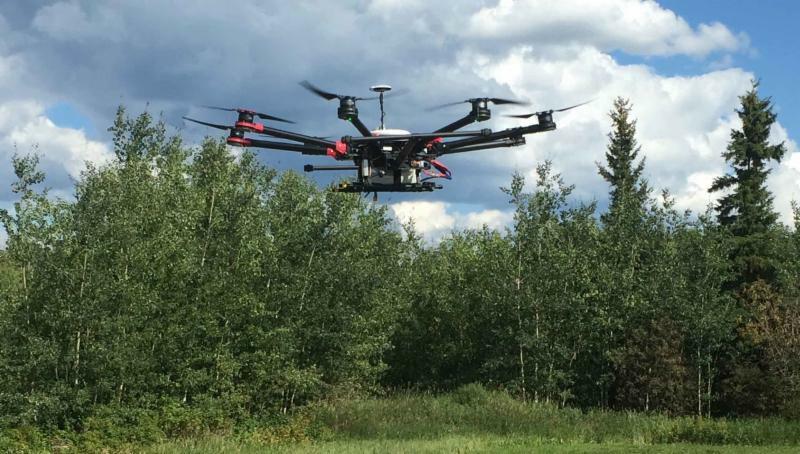 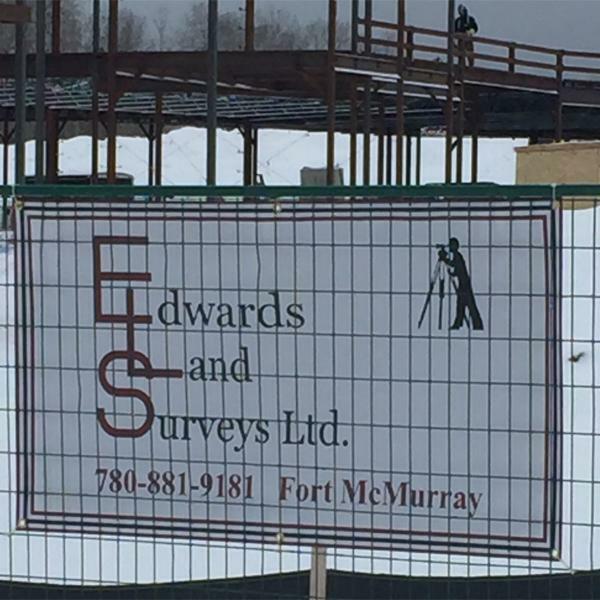 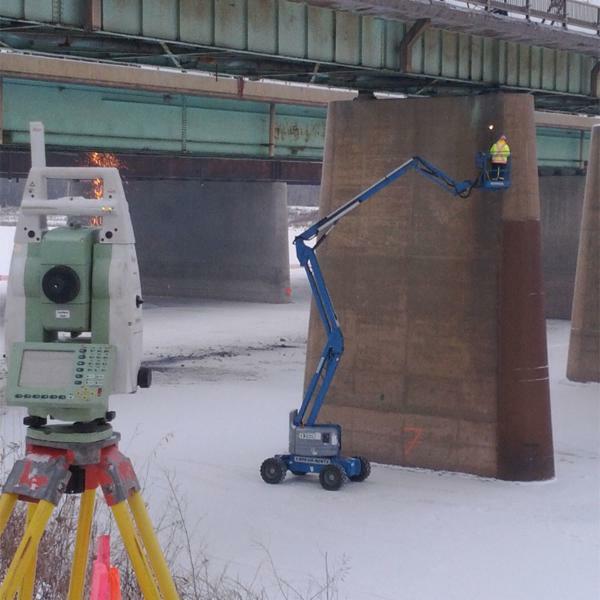 Edwards Land Surveys Ltd is a Fort McMurray-based business. 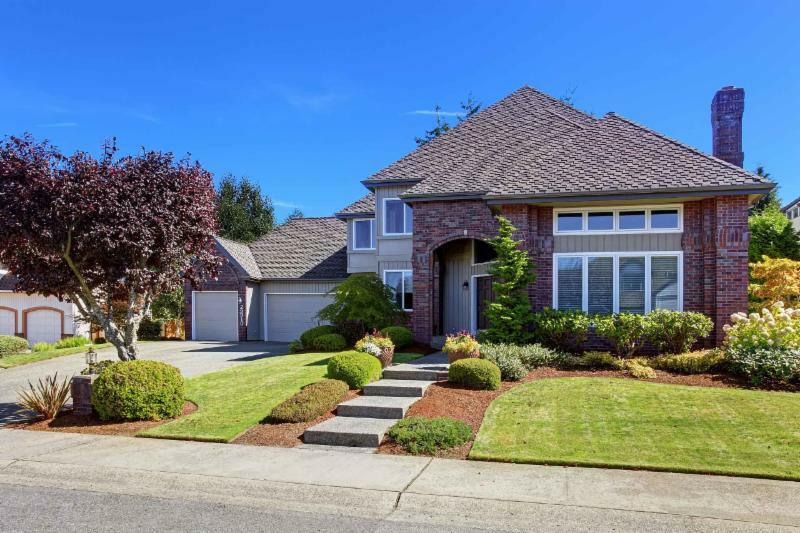 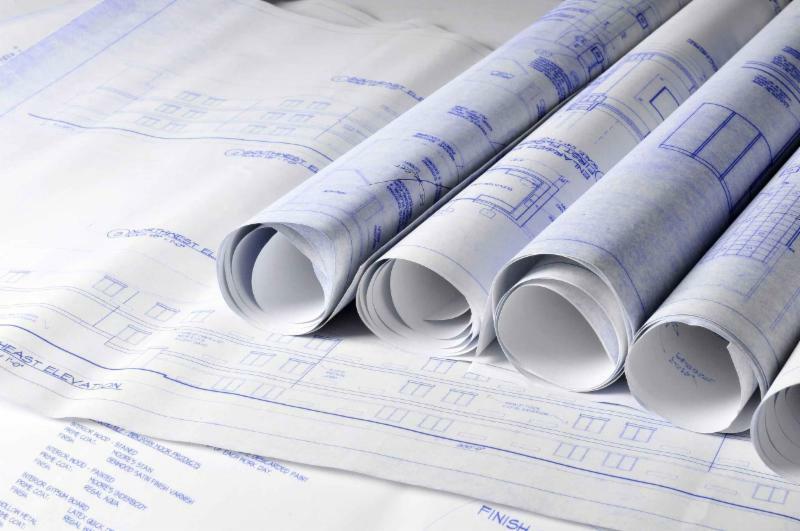 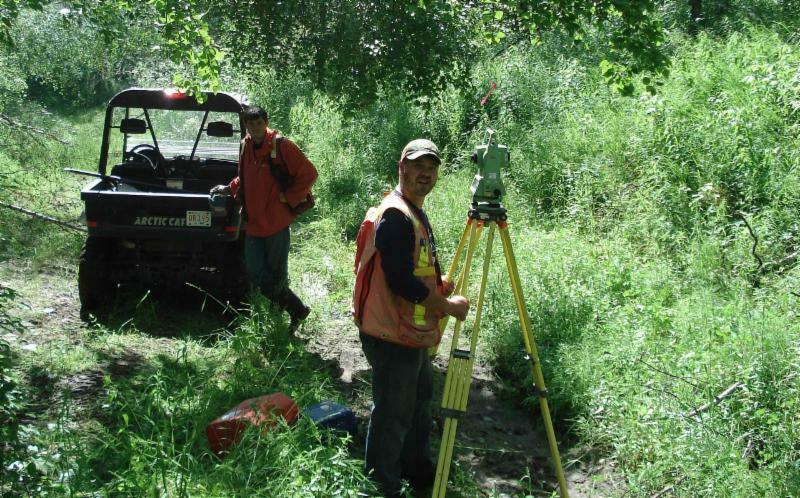 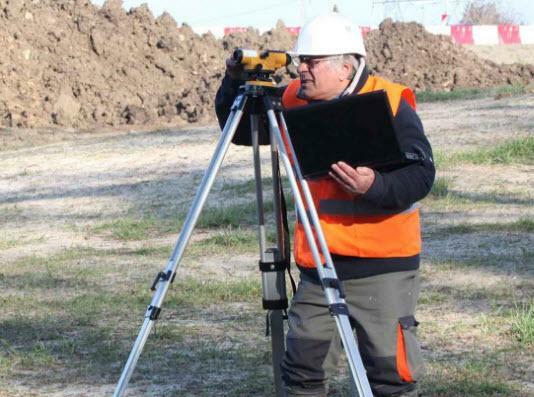 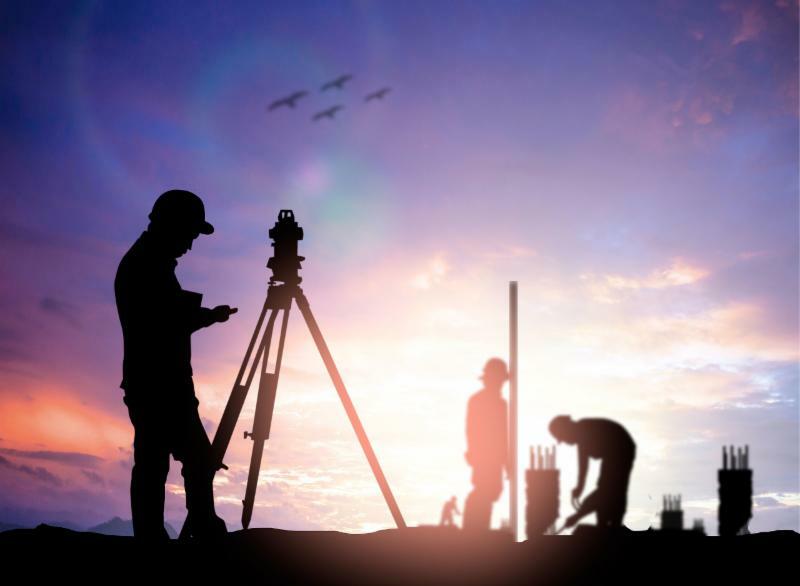 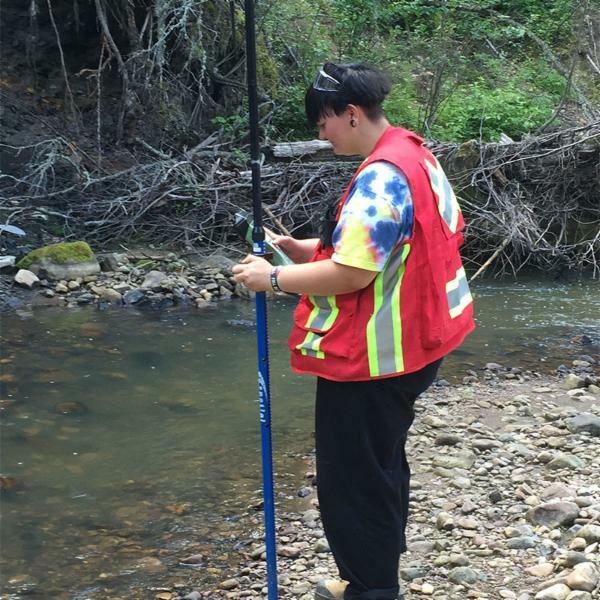 Our experienced team can survey your land for a reasonable rate. 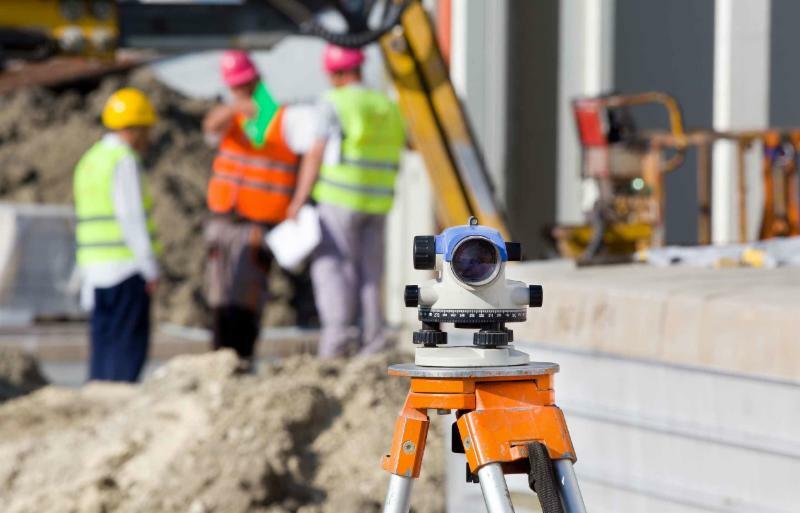 Give us a call for more information on our services and rates today.